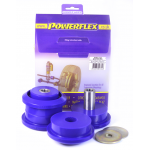 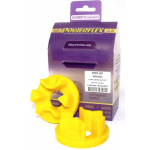 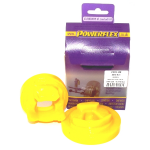 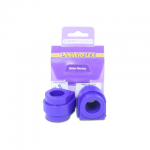 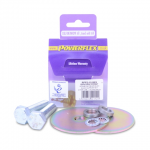 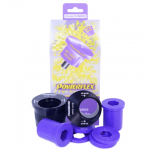 Powerflex's special polyurethane is an advanced material with unique properties. 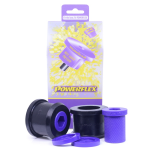 Upgrade your MINI ~ Generation 1 R50 / 52 / 53 (00-06), with high performance bushings, bushings that won't cause vibration or noise and include a Lifetime Warranty! 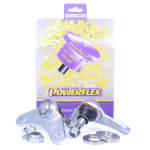 PFR5-110 inserts fit into the OE bush of models up to 05/2003 with the OE trailing arm brackets 33326753973 and 33326753974. 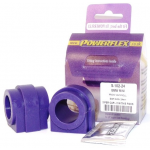 For a full replacement bush with 80mm diameter, please use PFR5-1105. 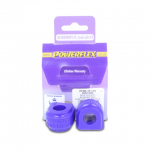 For position 7 Lower Engine Mount Large Bush use either PFF5-107 insert which fits into the original bush or PFF5-120 a complete replacement bush. 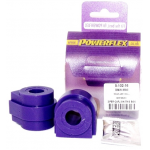 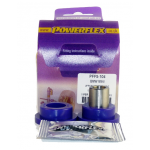 PFF5-108 inserts fit OE part number 22316754424. 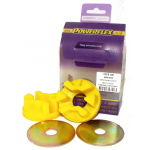 PFF5-121 inserts fit Mini Gen 1 models from 2004 to 2006 for OE part 2231-6765335.